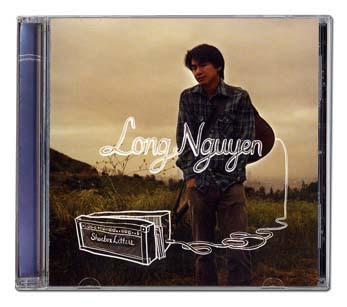 Don't be fooled by the title of the post because this song was the best in its class regardless of the name Nguyen, and the album that it came from - Shoebox Letters - one of the most well crafted and laid down pieces of music I listened too all year. Because sometimes people don't put those two together - and for everyone that never has - or doesn't want too - I'm just making sure they don't forget where this came from. A ton of gratitude to Long Nguyen for giving me permission to put up "Sunrise from a Rooftop" and being able to get everyone a listen. Pick up the album at Blacklava, iTunes, or Amazon.